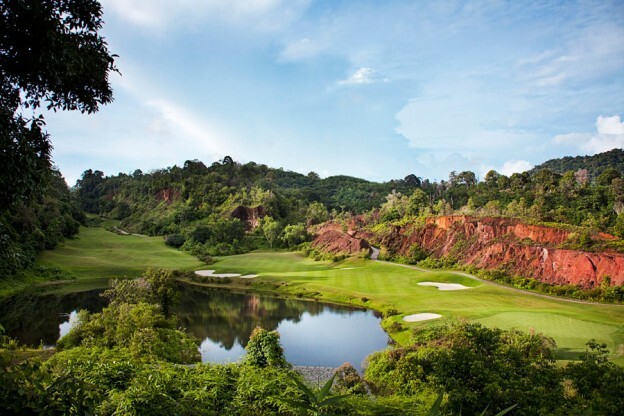 The majority of our guests make their custom made golf package in Thailand. So it allows you to become involved in the selection of all the components including golf courses and hotels. We help you every step on the way and as a result you will have the Thailand golf holiday of a life-time. Please complete the below enquiry form to give us an idea of what type of golf package you want.